Freeda is an innovative startup that believes in technology as a means for social impact. 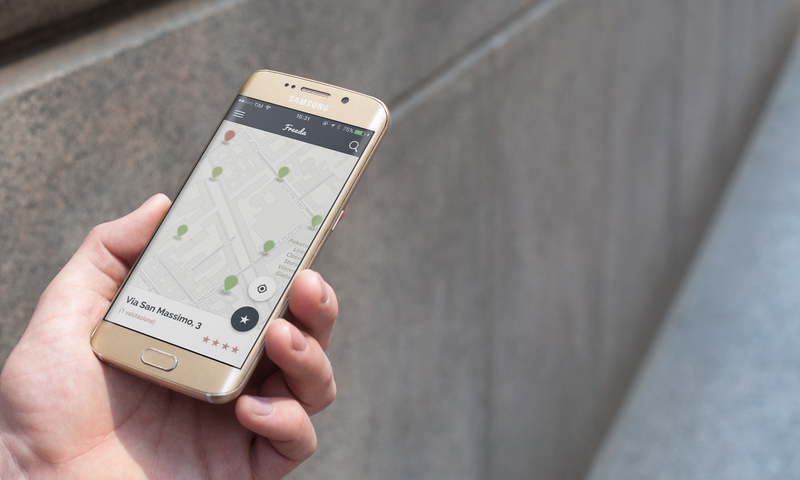 Freeda – feel free around is an app that maps cities based on reviews from a community of women. The goal is to share ratings of perceived safety in urban areas to generate safe paths. 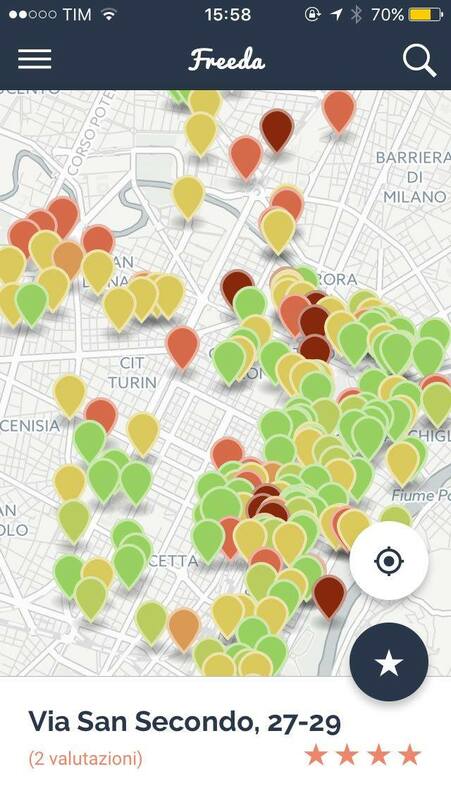 Currently the app is in beta version and thanks to the first testers in Turin, Bologna, Rome and Catania we are mapping the safe places of cities based on objective parameters such as street lighting, and subjective ones such as personal security perception, based on the time of day. Additionally, we want to include on the map those territorial realities that offer a range of services, activities and specific events for women. This smart city system is therefore based on secure mobility and sustainable tourism and generates a strong social impact over time. If you want to become a beta tester contact us on our Facebook page and be one of the first to try our service!